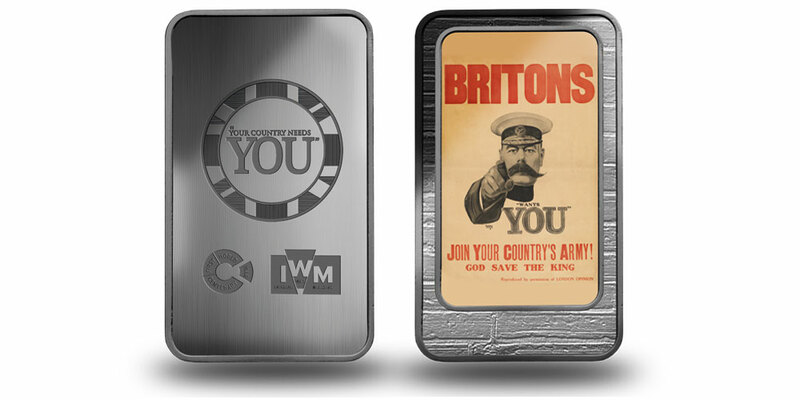 The London Mint Office is a trusted and respected partner for a large number of British coin collectors and mints across the world. Gold, silver and other precious metals have fascinated mankind for many centuries, making coin collecting a popular hobby the world over. The London Mint Office is at the centre of British numismatics, bringing the fascinating world of coin collecting to both existing and new collectors. Together with our sister organisations across Europe, The London Mint Office provides a wide range of coins from ancient to modern, originating from virtually every country in the world. Visit www.londonmintoffice.org for more information. IWM’s five branches which attract over 2 million visitors each year are IWM London, IWM’s flagship branch that recently transformed with new, permanent and free First World War Galleries alongside new displays across the iconic Atrium to mark the Centenary of the First World War; IWM North, housed in an iconic award-winning building designed by Daniel Libeskind; IWM Duxford, a world renowned aviation museum and Britain's best preserved wartime airfield; Churchill War Rooms, housed in Churchill’s secret headquarters below Whitehall; and the Second World War cruiser HMS Belfast.